I’m afraid so, the game is now due to be released in 2017 rather than at the end of this year. Still, there’s some good news in it too, as the game is now heading to the Nintendo NX! 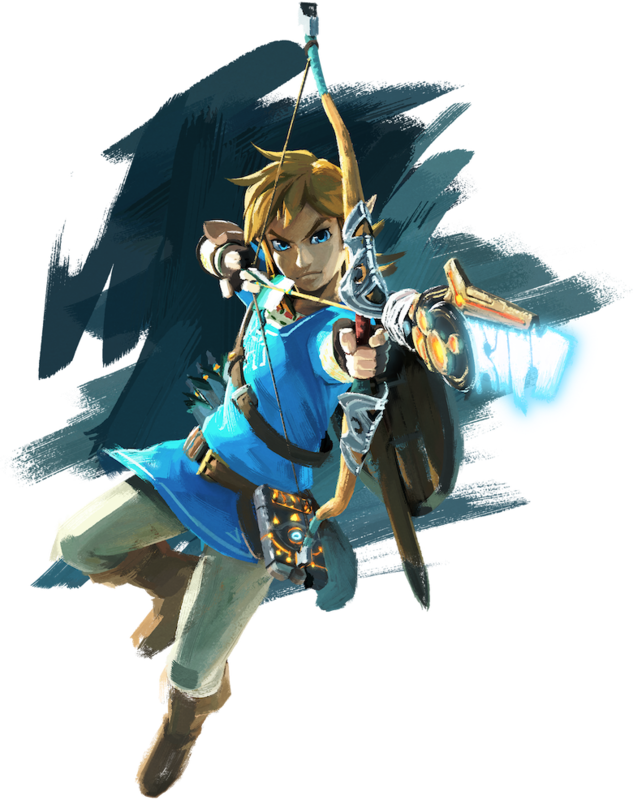 Yep, just like Twilight Princess before it, Zelda U is now being released on both the Wii U and Nintendo NX systems. This should give early adopters for the latter a Zelda game to play on launch day, assuming it comes out around that time. It’s also going to be playable at E3 2016, so hey, guess that’s something. So what do you think about this? Are you happy the game is also being released on the Nintendo NX? Or do you wish it had stayed a Wii U only game and been released this year? Post your thoughts in the forums here or on our social media channels now! I wish it was Wii U only. Now it's a cope out to not make another Zelda game for the NX. I mean, I'm getting the NX at or around launch anyway, so the whole, "it's on two different console" thing doesn't effect me. 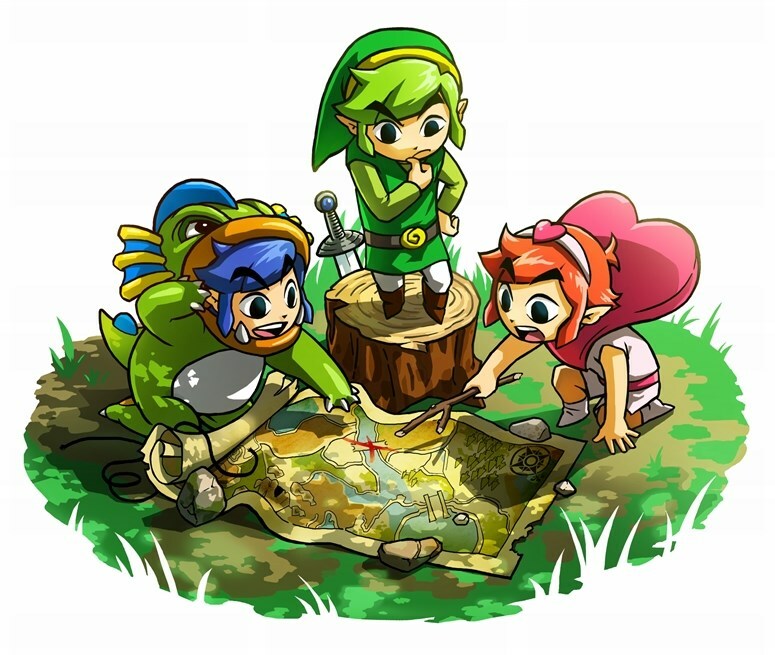 I just don't want to see one Zelda game for the NX when they could make this game for the Wii U and spend the next 3 to 4 years making a new Zelda game for the NX. Either way, I know once E3 hits, I'm staying away from all Zelda related matters cause, you know, spoilers.